 Protecting your arena has many complexities – a robust physical security strategy, a continued pulse on intelligence and a regular review of security system layering to name a few. 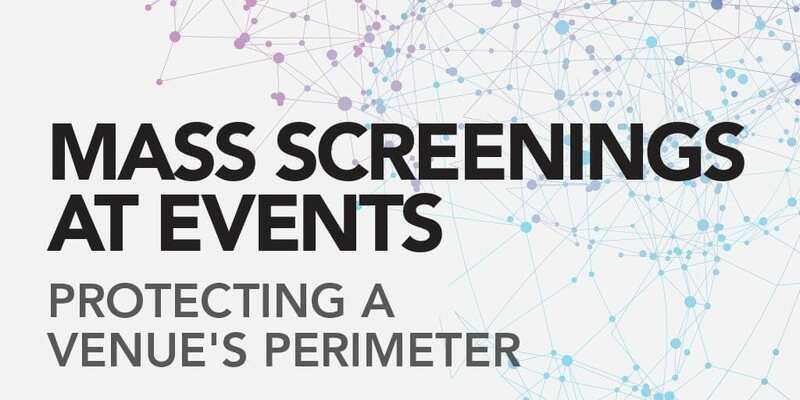 New threats always present risks and considering opportunities to fortify the perimeter is top of mind for security professionals that own this responsibility. 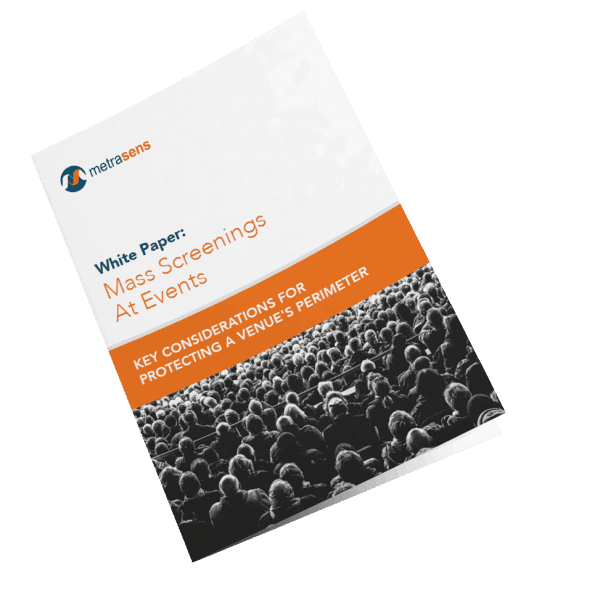 In this infographic we take a look at 3 key mass screening considerations at events: The vulnerability innate in large crowds, the common security methods in place, and a way to expand your reach.